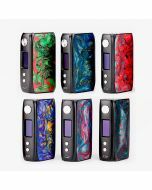 Product Info: Yosta Livepor Box Mod is a new thing from Yosta, it is powered by 900mAh single 18650 battery, it is easy to charge and convenient to carry around. 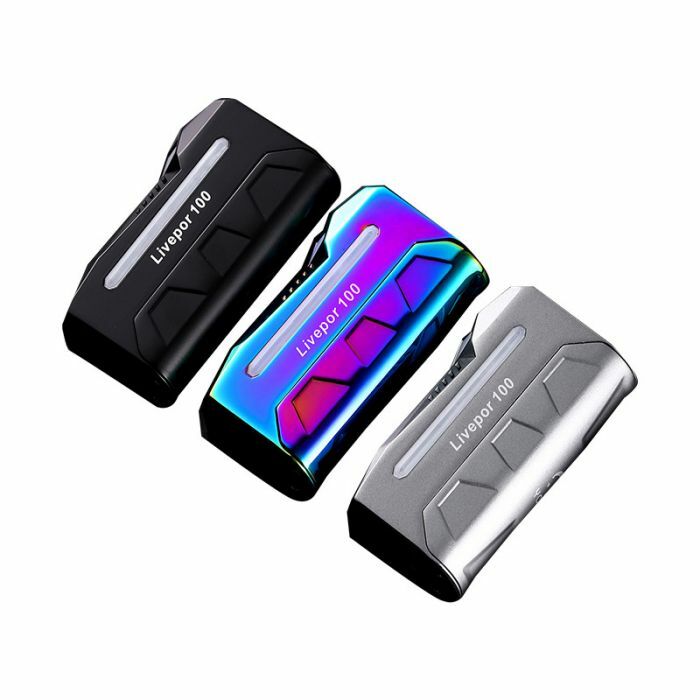 Let us introduce a new thing from Yosta- Livepor 100W TC Box Mod. 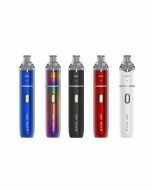 It is powered by 900mAh single 18650 battery, it is easy to charge and convenient to carry around. 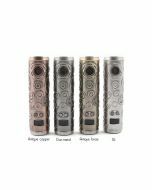 The Livepor Box Mod powered up to 100W, it supports output modes: POWER/Ti/Ni200/SS316/BYPASS. 0.01s firing speed provide an easy way to use and operate. It also provide with temperature function, the range is among 100-315℃/200-600F. 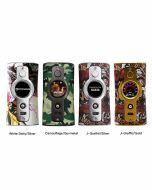 I believe Yosta Livepor 100W TC Box Mod can lead vapers excellent vaping experience.